Pt Mollie: London Marathon- here I come! London Marathon- here I come! I am so excited to announce that I have joined Plantlife's London Marathon team for 2017. This will be my 5th marathon and 2nd World Major race. I cannot wait to run the streets of the city I now call home and take part in a race I have watched so many times from the sidelines. 1. Make a donation on my Just Giving page. Easy-peasy. 2. Buy a limited edition 2017 wall calendar* PRICE REDUCED (21 x 28 cm) for £8 plus £2 shipping to UK addresses only or a desk calendar for £6 plus £2 shipping to UK addresses only. 2. 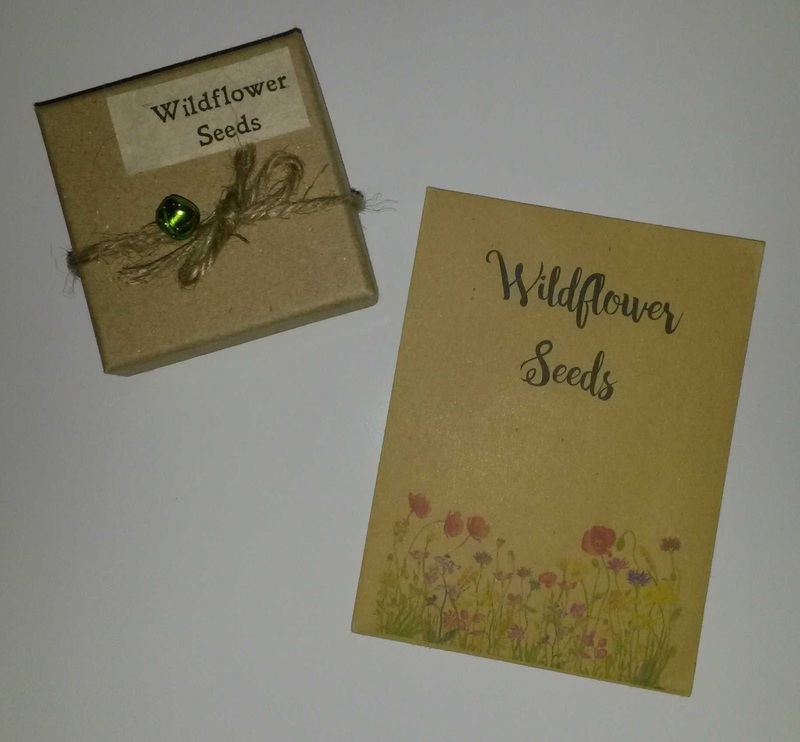 Order wildflower seed packets* PRICE REDUCED (£1.50 plus 50p for postage) or boxes (SOLD OUT) which make the perfect stocking stuffer. 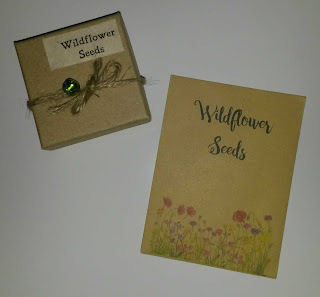 Big thanks to Wildflower Favours for supporting me on this aspect of my fundraiser. 3. Buy a £5 raffle ticket. Only 100 tickets will be sold and the aim is to have 10 awesome prizes. Top prizes include Fitbit Aria Wifi Smart scale, massage from The Green Well, kit from the Physical Company, Brodie SkinCare moisturizer, Hale Naturals PPB, one month free membership to Crossfit Dawn and more! Check back on 9th December for a full list of prizes. Drawing to take place 20th December so prizes can be posted in time for Christmas. Prizes will only be posted to UK addresses. 4. 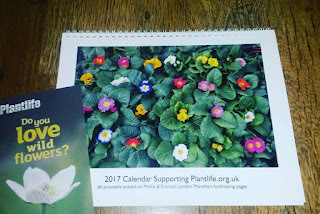 Attend the Winchelsea Christmas Fare in Forest Gate on Sunday 4th December, where I will be selling the calendars, seeds, Krispy Kreme donuts, raffle tickets, and other goodies. Stop by The Wanstead Tap, 352 Winchelsea Road Forest Gate, London E7 0AQ between 12pm and 8pm and say hello. 5. 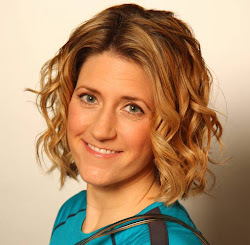 Attend a health workshop with yoga, running, and goal setting tips in Central London in January and March 2017, co-hosted by my friend, Emma Heald. Register your interest here. Plantlife is the organisation that is speaking up for our wild flowers, plants and fungi. From the open spaces of our nature reserves to the corridors of government, we’re here to raise their profile, to celebrate their beauty, and to protect their future. HRH The Prince of Wales is our patron. Wild flowers and plants play a fundamental role for wildlife, and their colour and character light up our landscapes. But without our help, this priceless natural heritage is in danger of being lost. 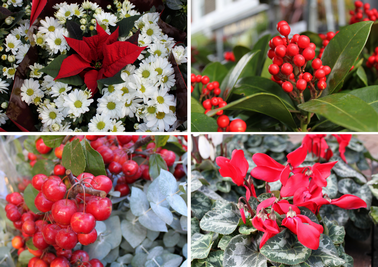 Join us in enjoying the very best that nature has to offer. *All proceeds to go to Plantlife.